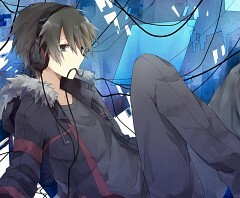 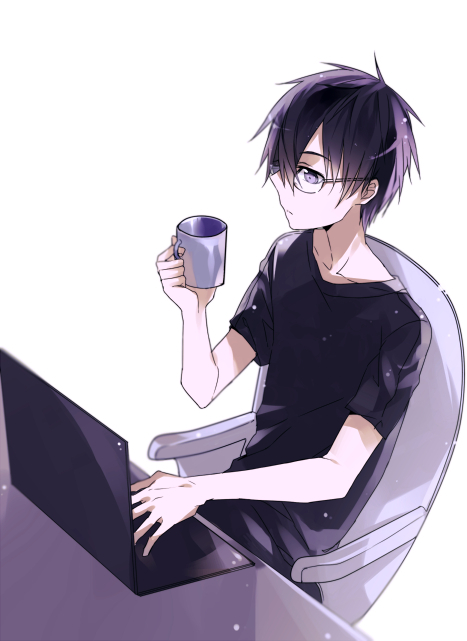 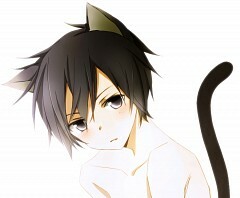 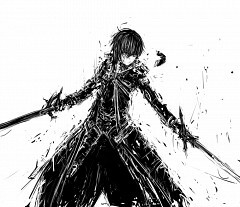 661 anime images in gallery. 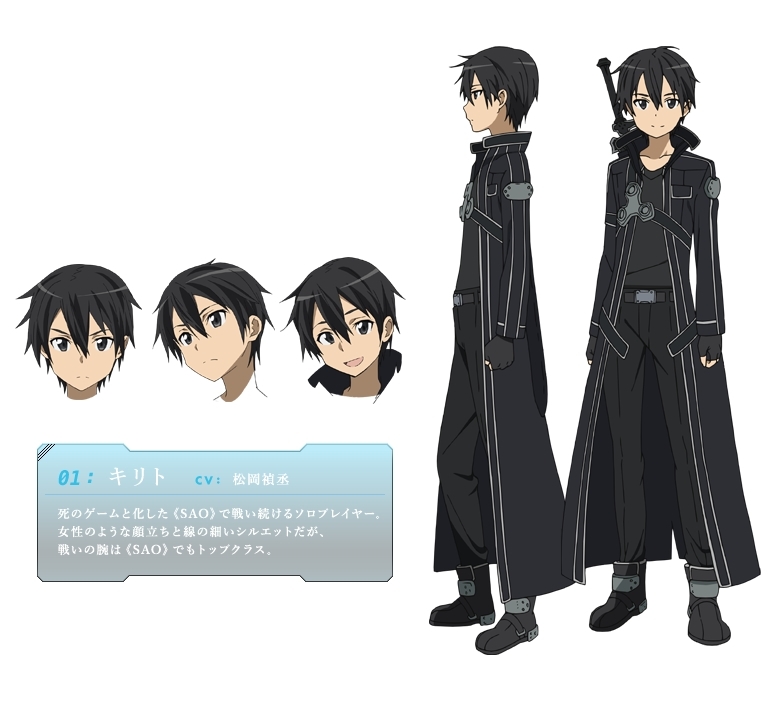 Tagged under Sword Art Online, Matsuoka Yoshitsugu, Dengeki Bunko: Fighting Climax and Character Birthday - October. 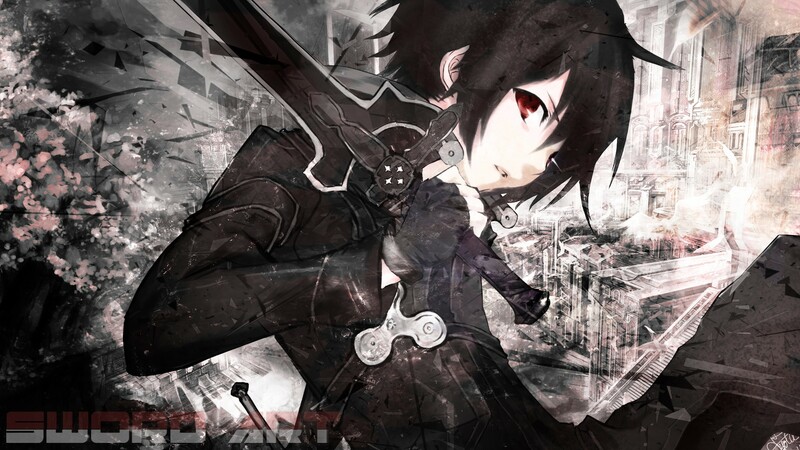 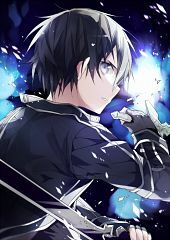 Kazuya is also known for his avatar name as Kirito the Black Swordsman. 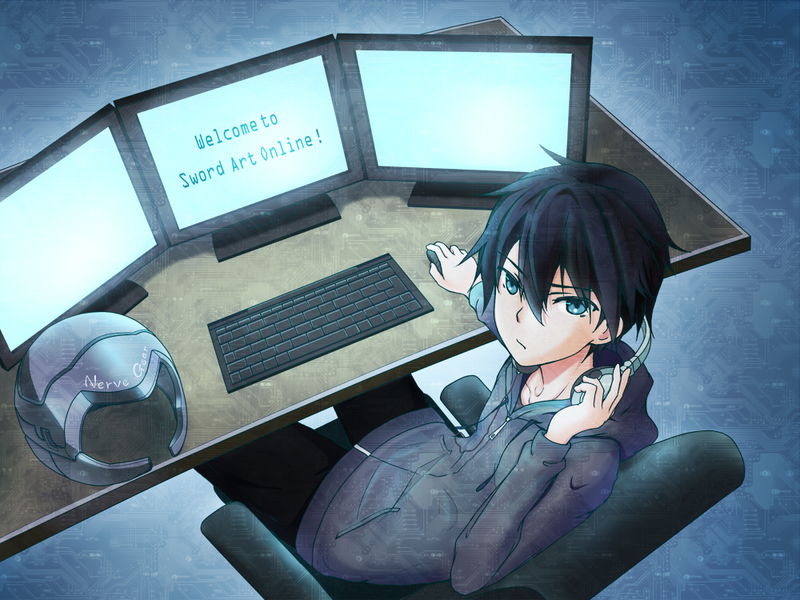 He is infamous for being a solo player who ended up being branded and despised as a beater (a combination of beta-tester and cheater) by other SAO players. 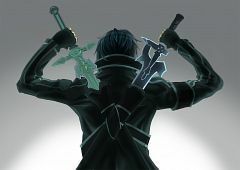 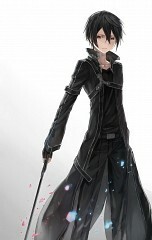 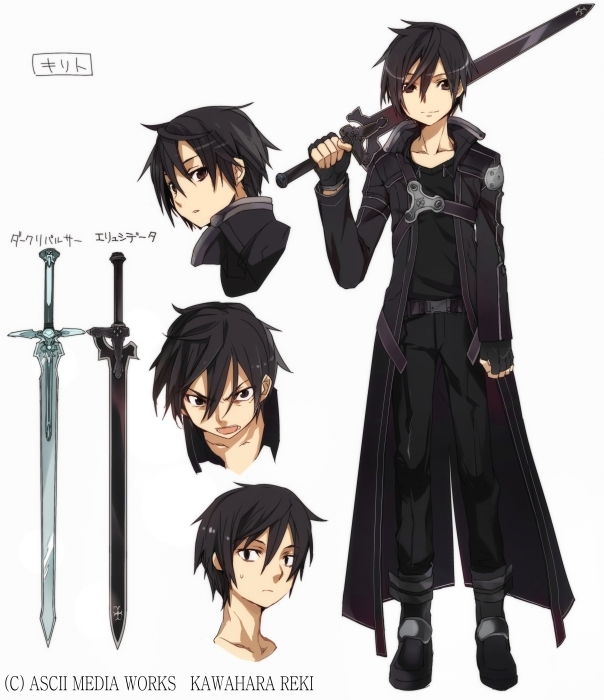 It wasn't long after did his name became famous as the only “Dual Blade” user in SAO. 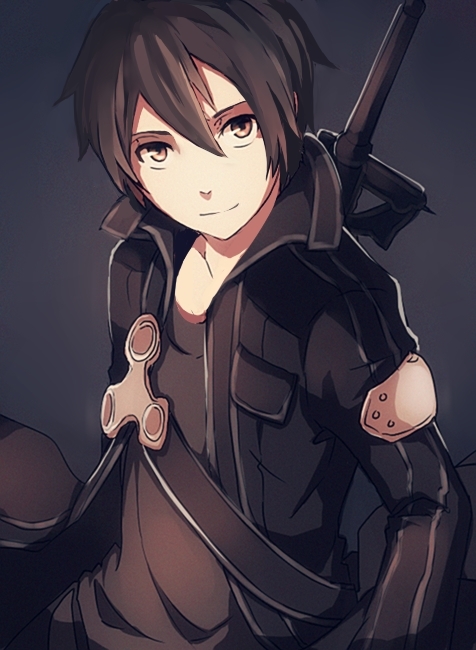 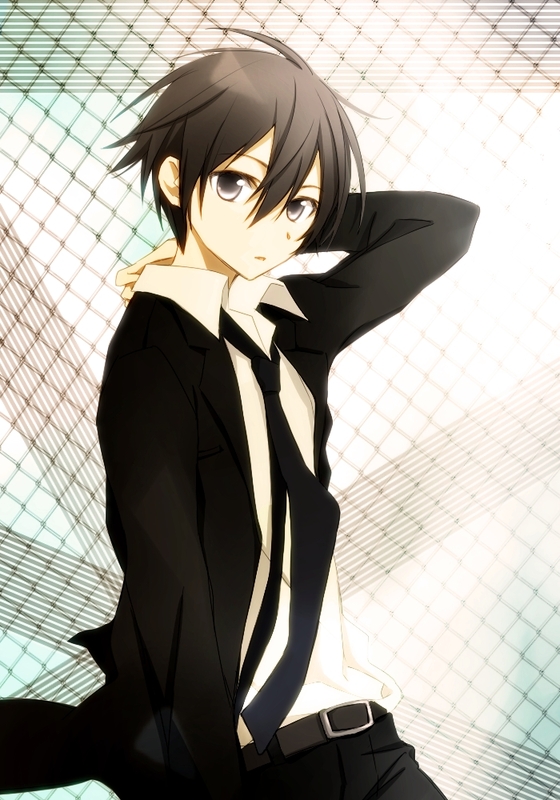 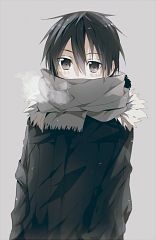 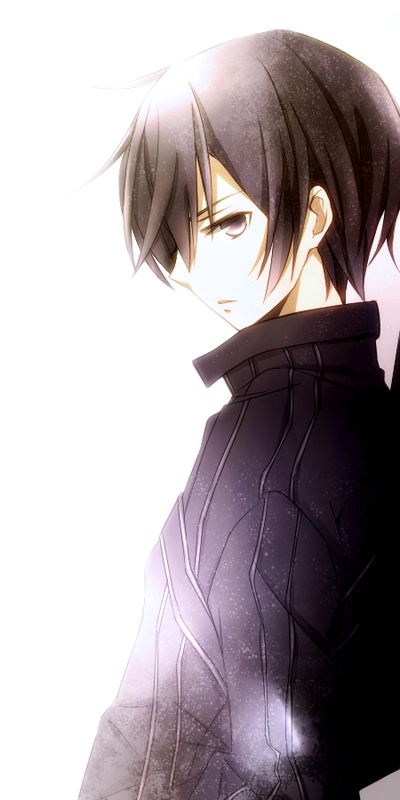 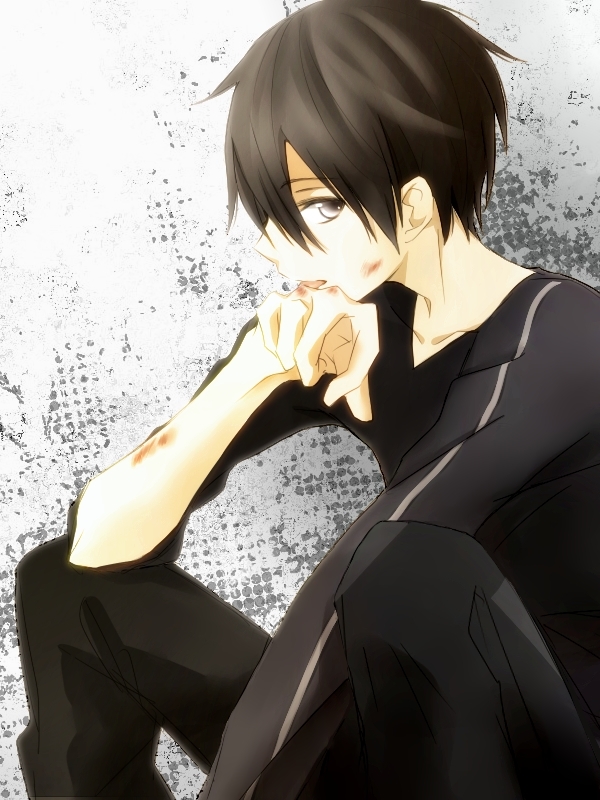 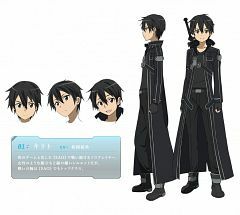 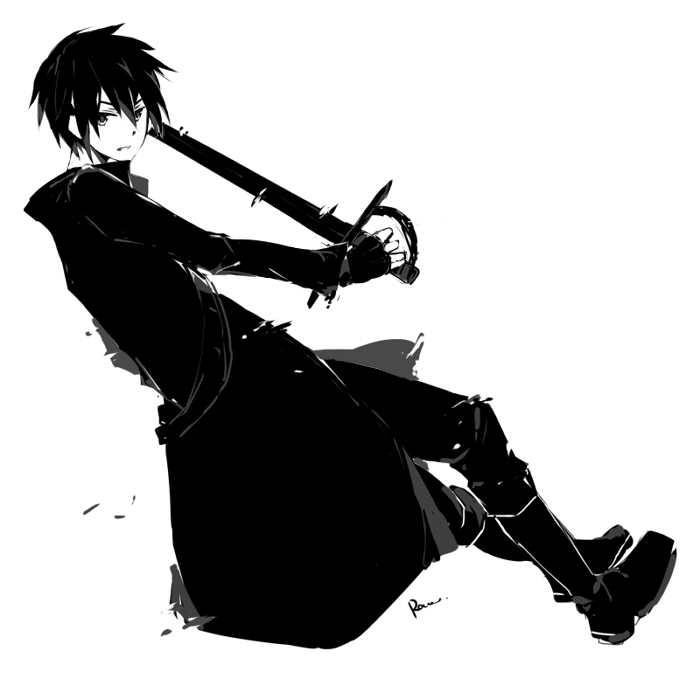 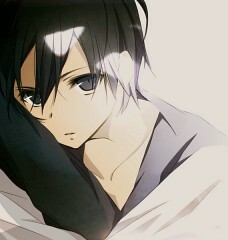 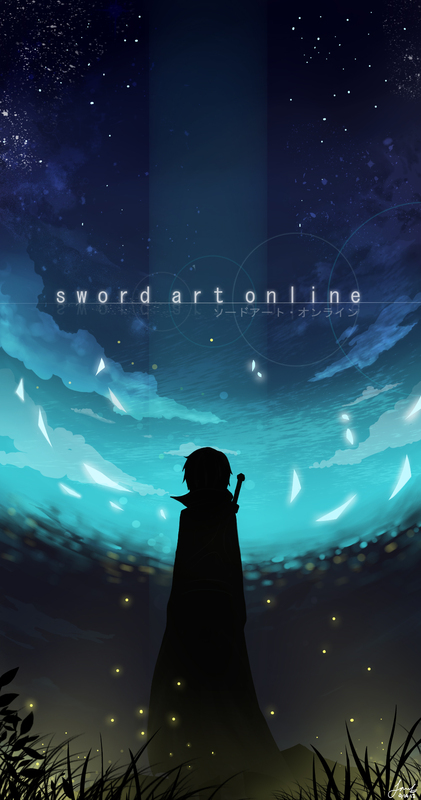 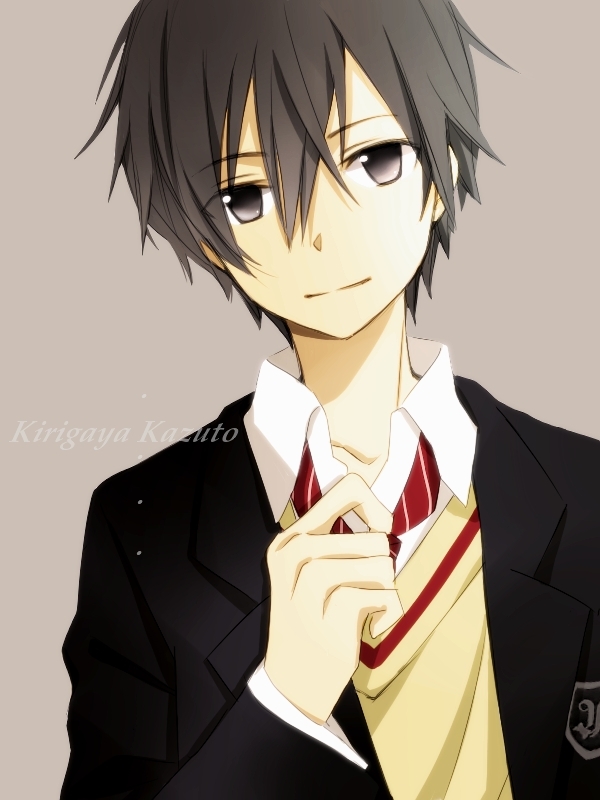 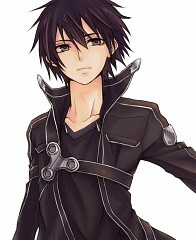 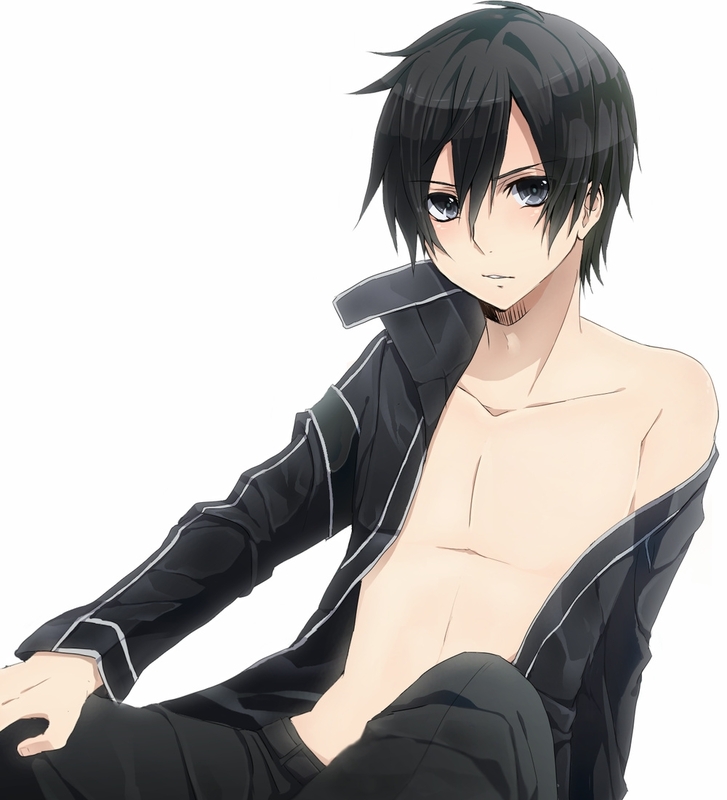 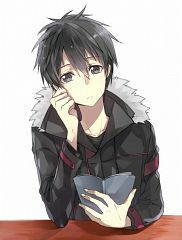 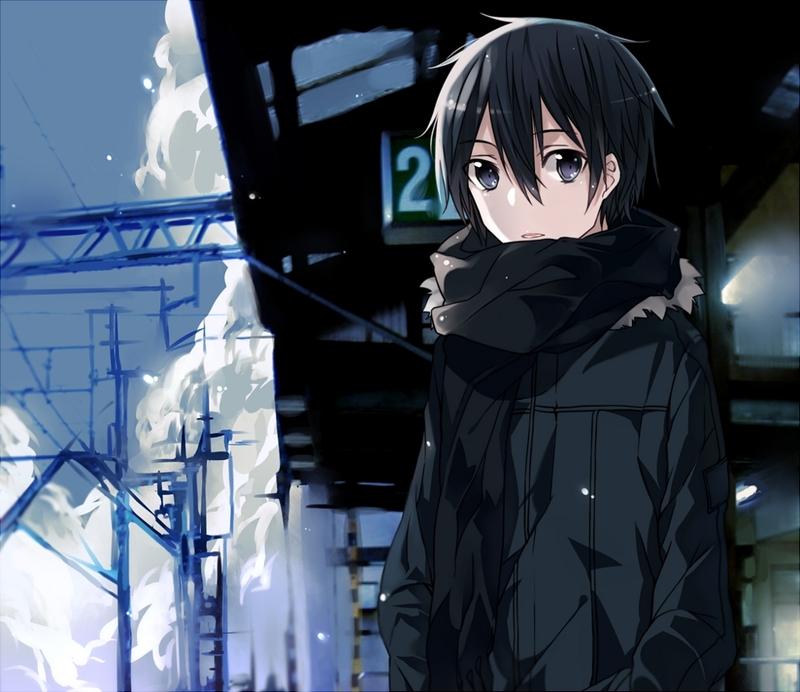 Portrayed as calm and collected, Kirito but gets easily moved by his emotions especially when his friends are in trouble. When in battle, Kirito can be overly fierce and aggressive to the point where he can loses control of himself with nothing on his mind but his opponent in front of him. He is most known for using the Vorpal Strike combination with the Starbust Stream as his finishing move.